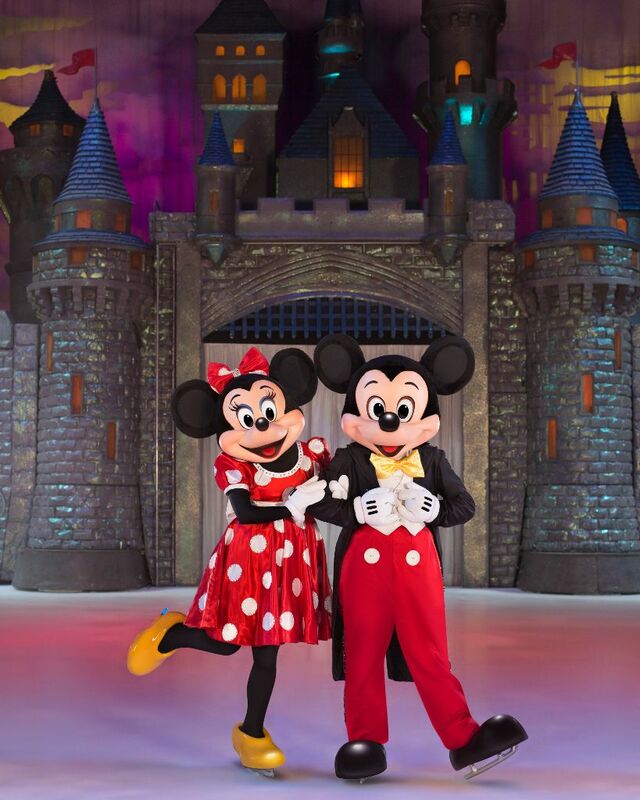 Disney On Ice – 100 Years of Magic – COUPON & ORLANDO GIVEAWAY! 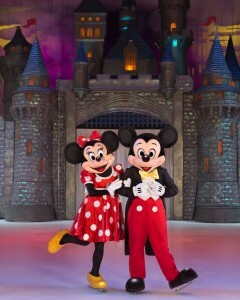 – We are giving away ONE set of 4 tickets for Disney on Ice in Orlando! 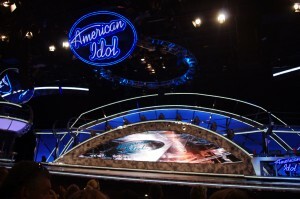 Enter NOW!! 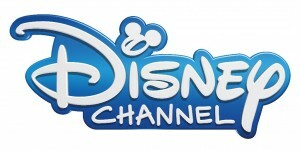 New Listings for Disney Channel – August 2015 – Catch new episodes of your favorite Disney Channel shows in August! Look for new shows Bunk’d and Best Friends Whenever and favorites like Liv and Maddie, Austin & Ally, Dog with a Blog, and Girl Meets World! 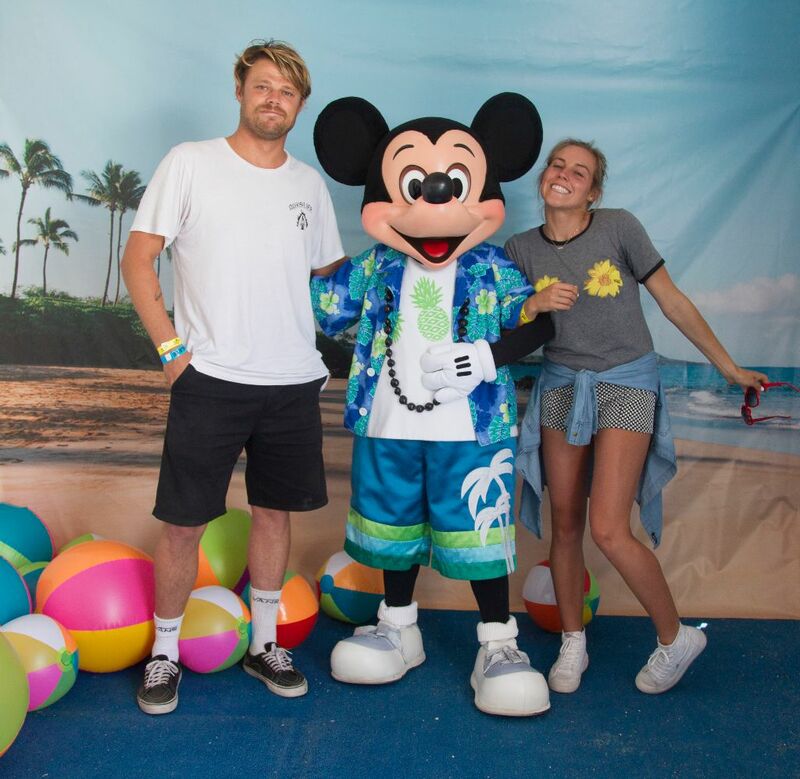 Mickey Mouse at Vans US Open of Surfing – Mickey Mouse made a special guest appearance at the Vans US Open of Surfing to celebrate the Disney and Vans collection! Disney Store to Unveil ALL-NEW Product Collection at D23 EXPO 2015 – See the all-new collections and Limited Editions set to launch at this year’s D23 EXPO 2015! 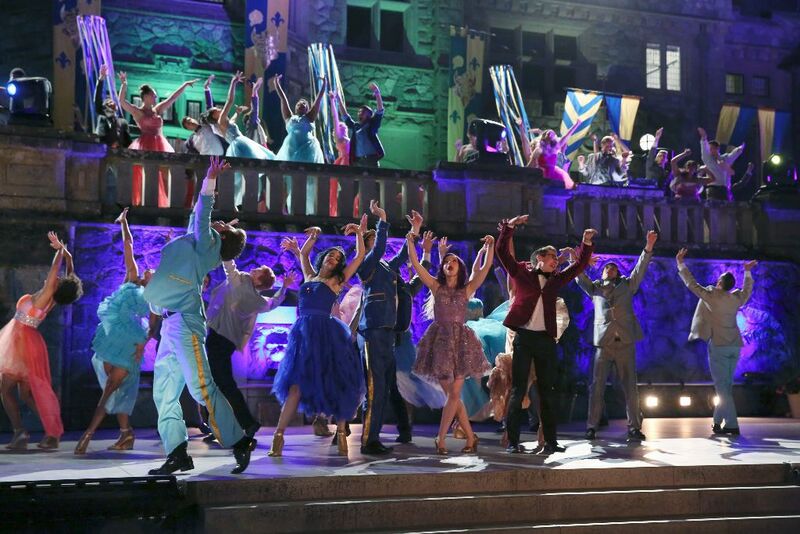 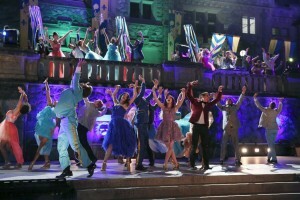 Disney’s “DESCENDANTS” Waves Magic Ratings Wand for Disney Channel – Disney’s “Descendants,” a modern-day, coming-of-age adventure about the teenage sons and daughters of Disney’s most infamous villains, was a hit for Disney Channel. 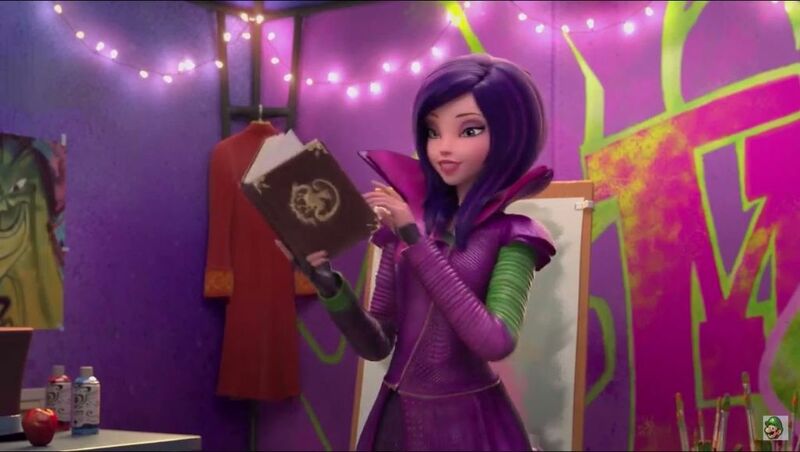 UNIQLO Launches ‘MAGIC FOR ALL’ Celebrating Disney, Marvel, Star Wars and Pixar – Unique initiative combines the fantasy, magic and adventure of Disney, Marvel and Star Wars with UNIQLO LifeWear. 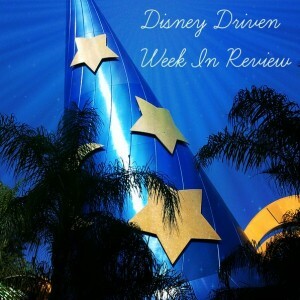 Win tickets to D23 Expo from UniqloUSA Instagram Contest! 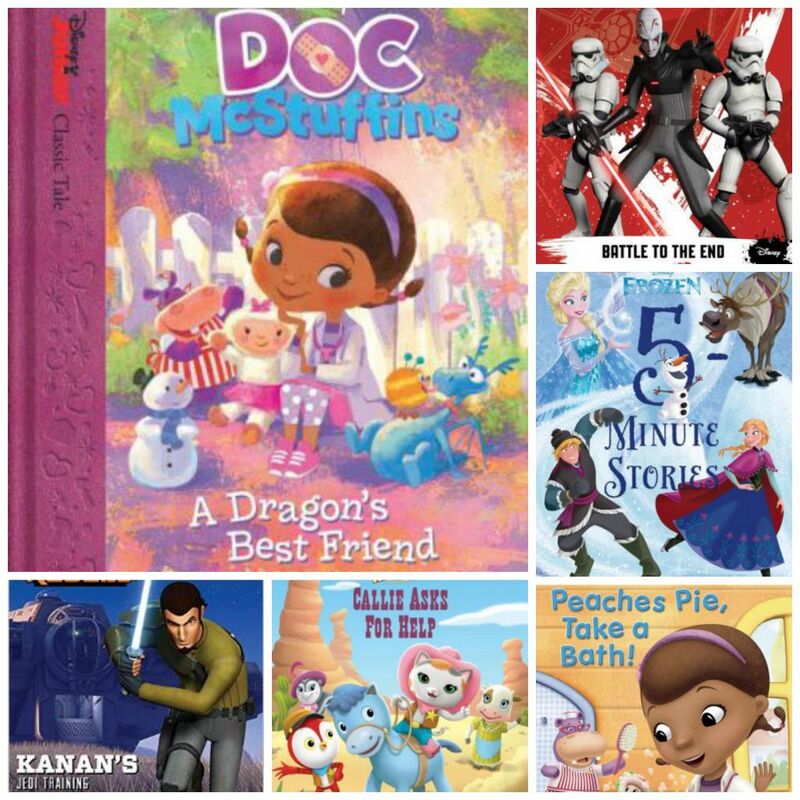 Story Time Favorites With NDK 8-4-15 – NDK reviews new books from Disney Publishing, just in time to wrap up your back to school reading logs! Checking In? 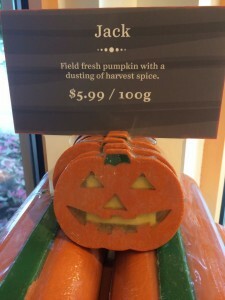 – Wordless Wednesday – Checking in? 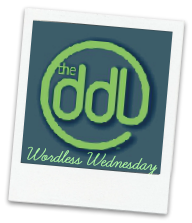 Not sure if there is an occupancy for this week’s Wordless Wednesday from NDM Lucinda! 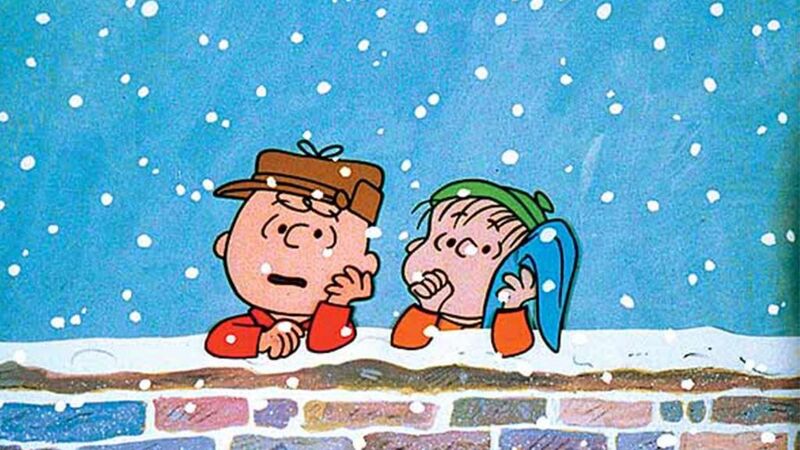 “IT’S YOUR 50th CHRISTMAS, CHARLIE BROWN” Hosted by Kristen Bell – Kristen Bell hosts the special 50th anniversary edition of “IT’S YOUR 50th CHRISTMAS, CHARLIE BROWN” in November, 2015. 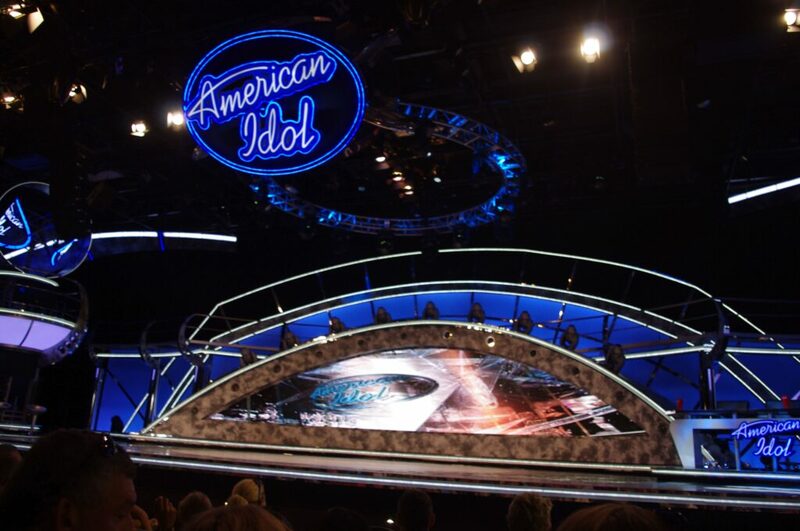 The American Idol Experience at Hollywood Studios – Throwback Thursday – Throwback Thursday photo of the American Idol Experience, and a Hidden Mickey! Bring CINDERELLA Home – Bonus Features & Special Video Clip – I am so excited – my favorite movie this year, CINDERELLA, will be released on Blu-Ray/DVD very soon! 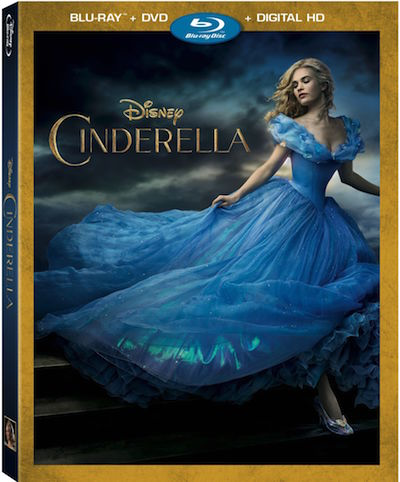 The bonus features includes over 12 minutes of additional scenes, the “ Frozen Fever” theatrical short and more! 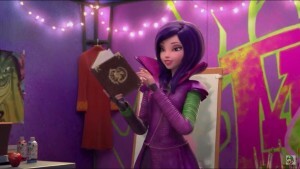 “Descendants Wicked World” Coming to Disney Channel – “Descendants Wicked World,” an animated short-form series set in the Auradon and Isle of the Lost worlds of Disney’s hit movie “Descendants,” is set to premiere FRIDAY, SEPTEMBER 18 on Disney Channel and its digital platforms. The Holidays are Here at Basin in Downtown Disney – See the holiday line from Basin at Downtown Disney! 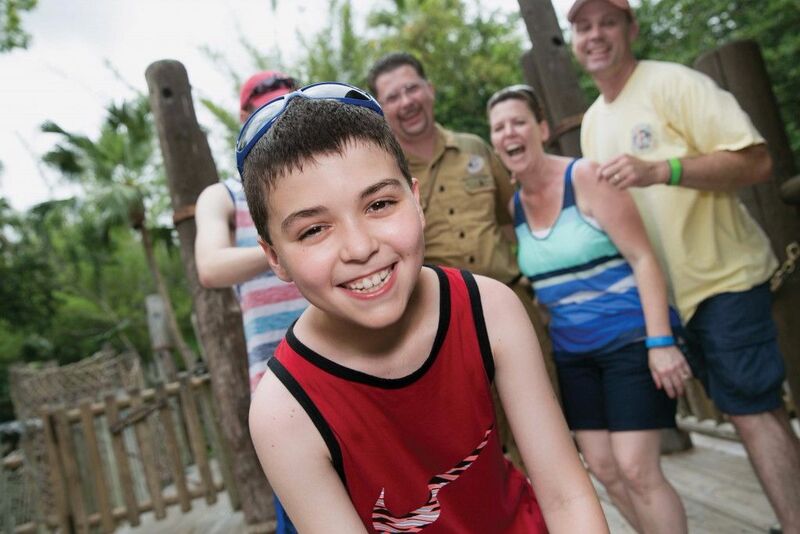 The Gift of Disney Magic Comes Full Circle – See how a Jungle Cruise skipper became a purveyor of pixie dust for a guest!